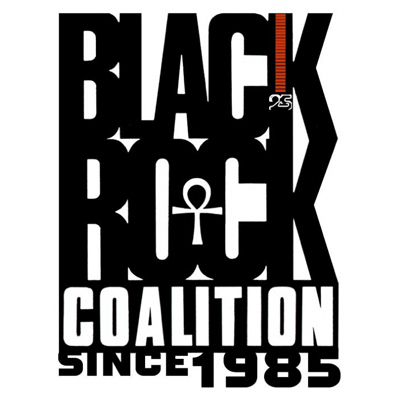 Hosts Earl Douglas, LaRonda Davis and Darrell McNeill, of the Black Rock Coalition, present the best rock jams - major label, indie and D.I.Y. releases - released by black recording artists in recent months. You've really heard nothing till you've heard this. 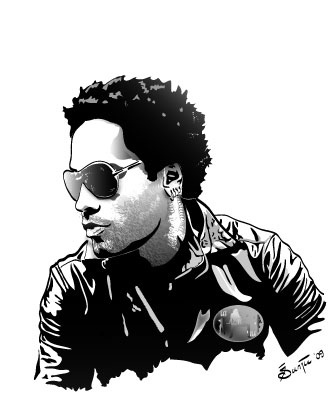 Songs played feature artists like Martin Luther, Apollo Heights, Martina Topley-Bird, Bootsy Collins featuring George Collins and the P-Funk All-Stars, Lenny Kravitz ,The Division Group, and more!